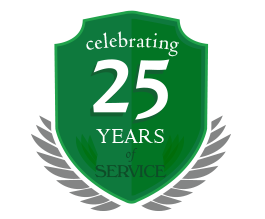 Amherst Exterminators is renowned for being the most reputable pest control specialist in Amherst, NY thanks to our dedicated service. We know how unnerving it is to have pests invade your home, and as such, we always make certain to provide prompt, thorough service. Another example of the steps we take to best serve our customers can be found by looking at the pest removal products we use, as seen on this page. In order to achieve the best results, we use the latest, safest and most innovative products available in our industry. 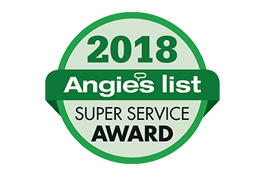 We welcome you to take the time to examine our pest extermination products, and if you ever have any questions about our pest control processes, or if you need to schedule an appointment with an experienced exterminator, simply contact us at your convenience. Click each link below for product information.